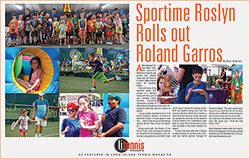 The SPORTIME World Tour is our Grand Slam competition for our Red, Orange and Green level players, offered at no additional charge above the cost of SPORTIME Red, Orange and Green group program sessions. 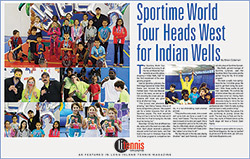 Held at multiple SPORTIME sites each year, World Tour events welcome SPORTIME students from all SPORTIME clubs to meet and compete in an age and level appropriate format based on Pro Tour competitions. These festive events feature theme inspired cuisine and prizes, and fun for the whole family. 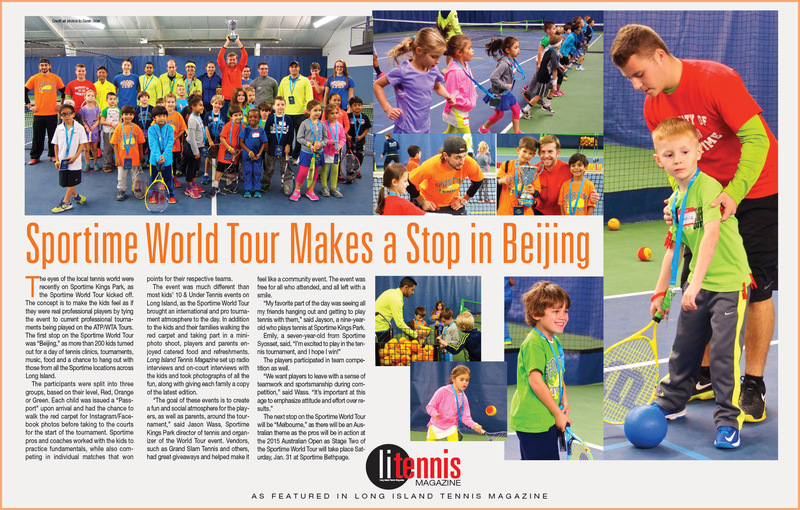 Register for our upcoming events and remember to bring your passport! 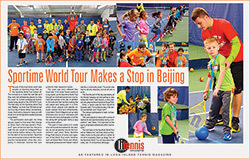 Not a member and want your child to join the fun? 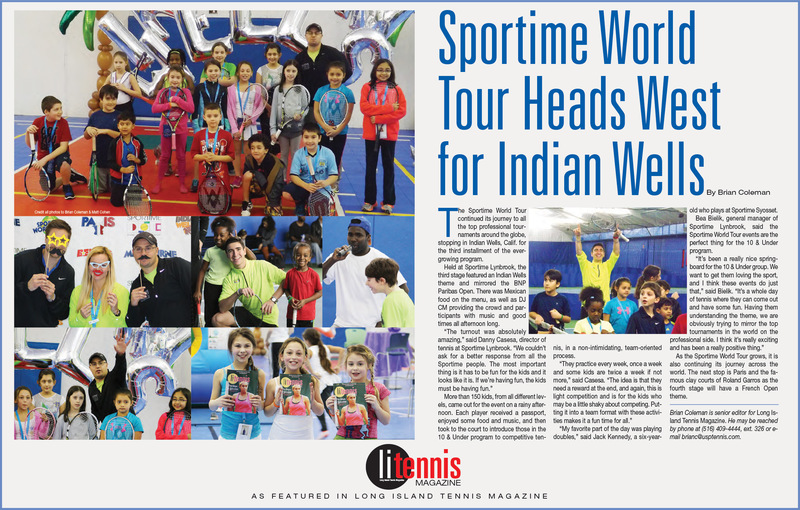 Go to www.SportimeNY.com/Tennis and select the SPORTIME or JMTA location nearest you to find out more. The city so nice, they named it twice! 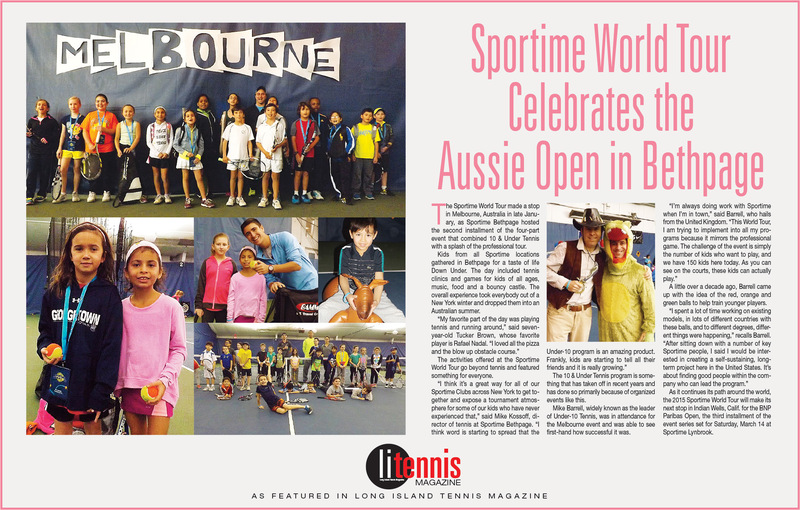 This event is based on what New Yorkers wait for all year - the US Open! As dynamic and exciting as NYC, this competition promises to be explosive fun, and will feature classic American fare - hot dogs, burgers and more. 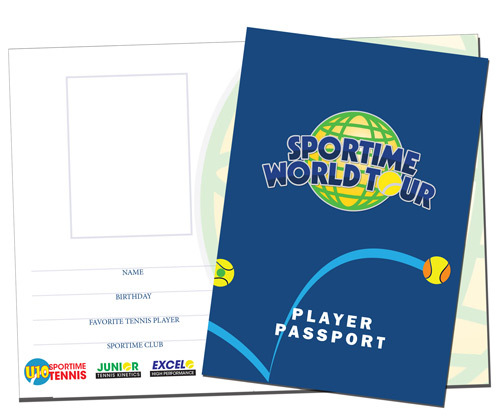 Players receive their very own passport book that will be stamped to show participation in each World Tour Event. Collect them all!